This American Bully nicknamed B sold and went to a new family. 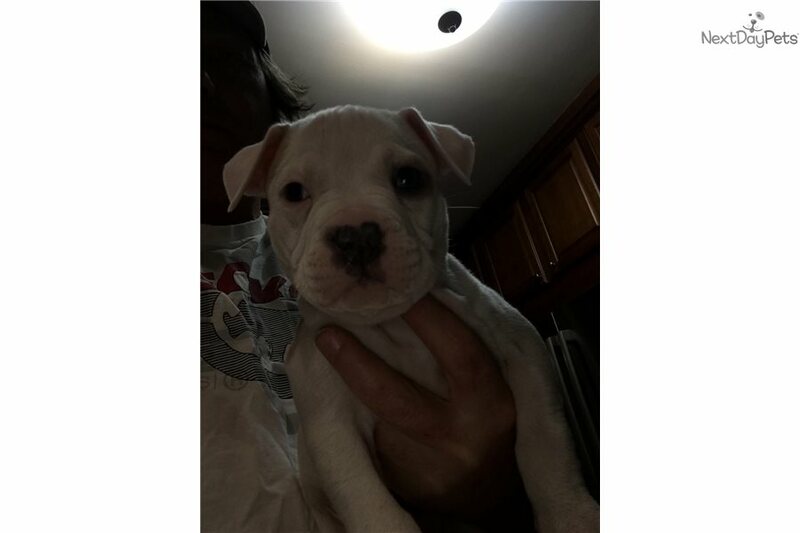 Pack Of Pitts Kennels American Bully Puppies. 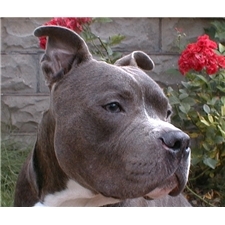 UKC Registered, Extreme Pits, Raging Bull Bloodlines. Contact us!